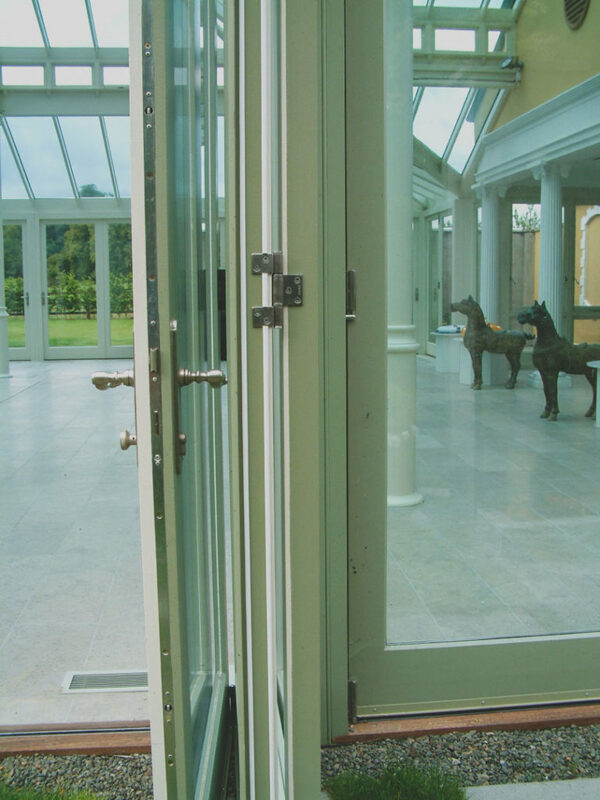 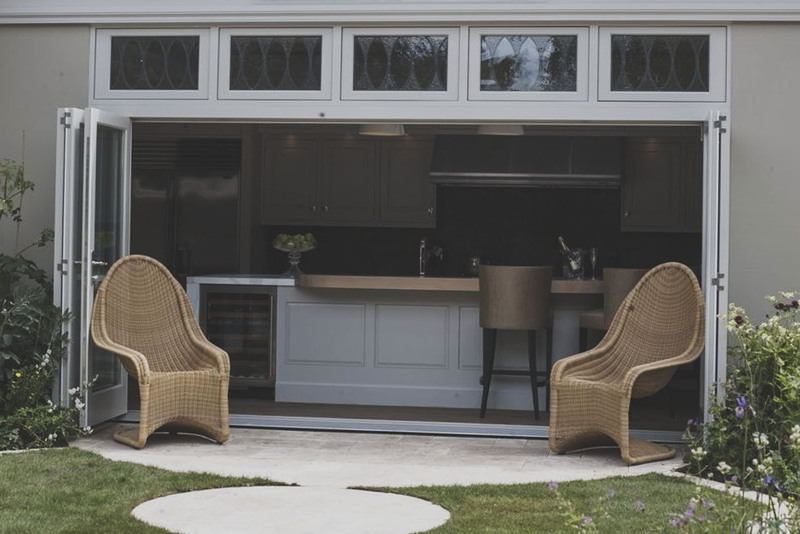 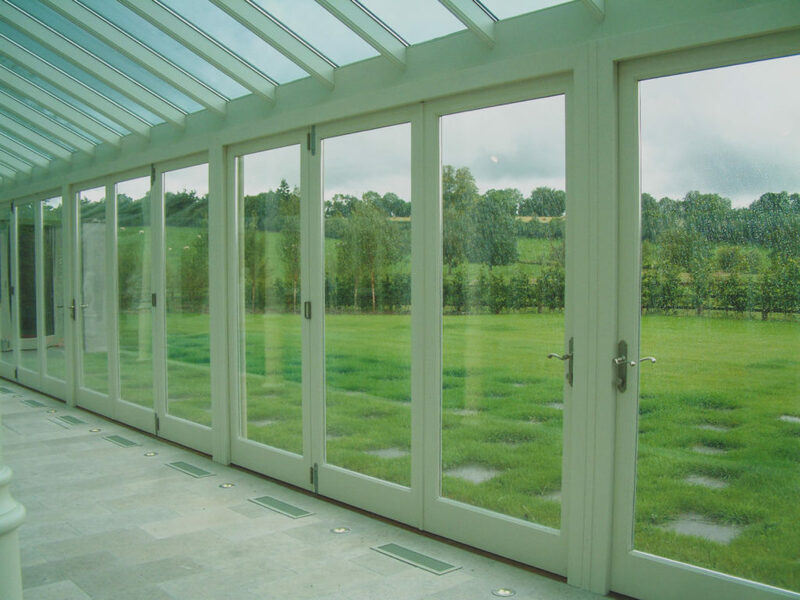 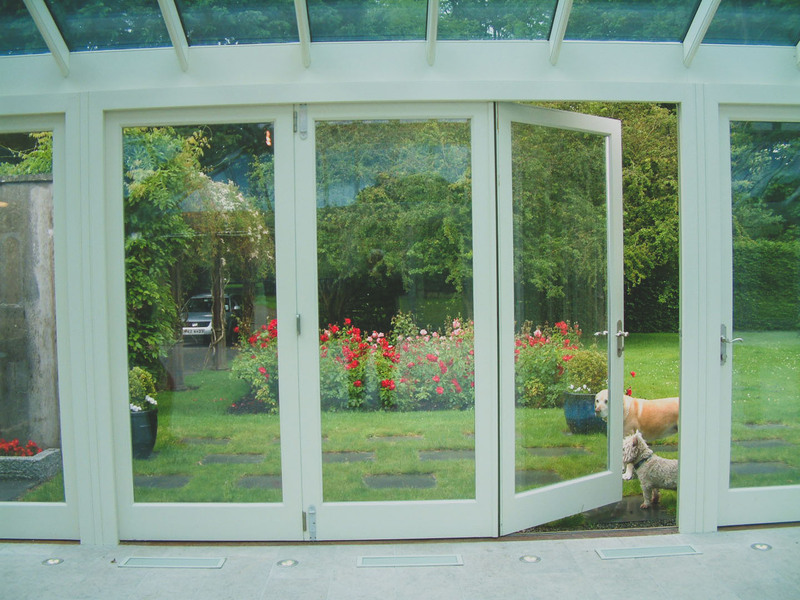 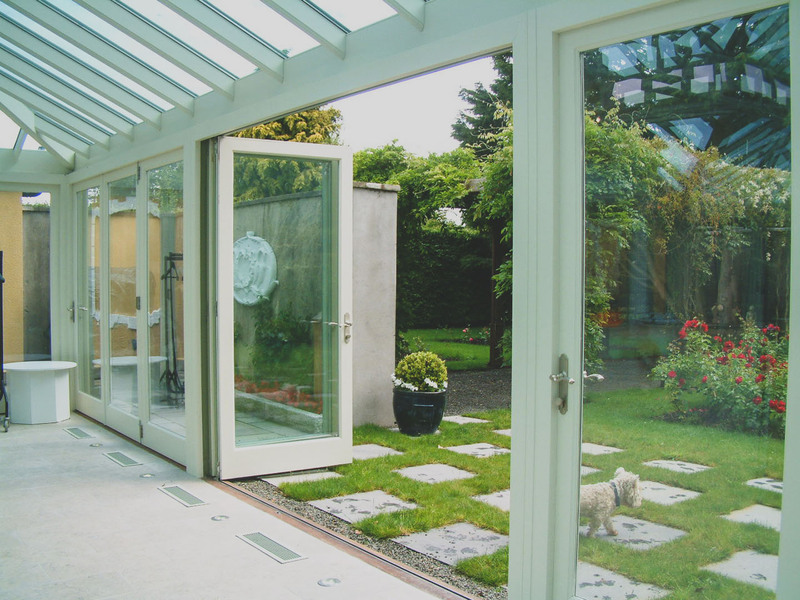 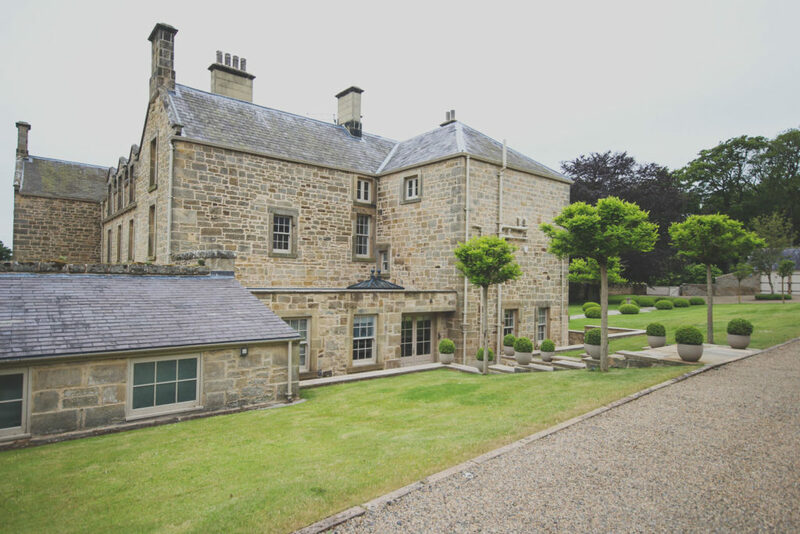 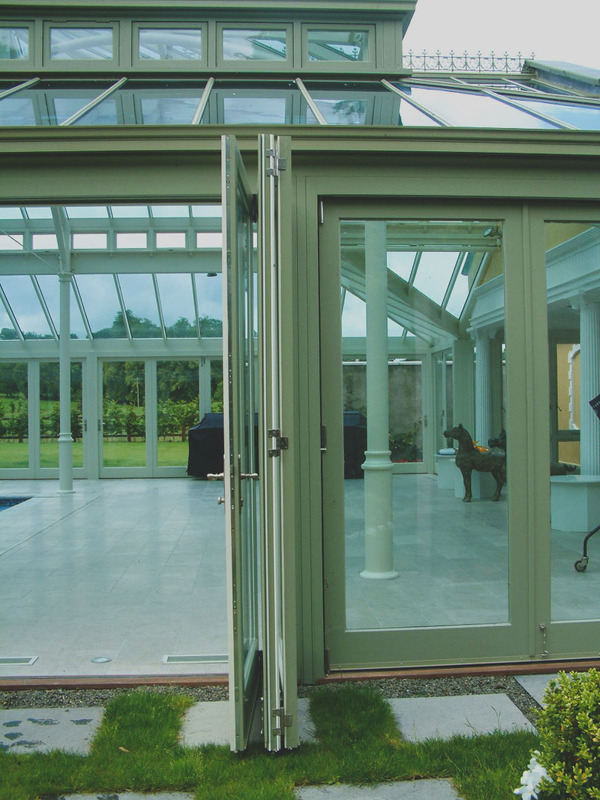 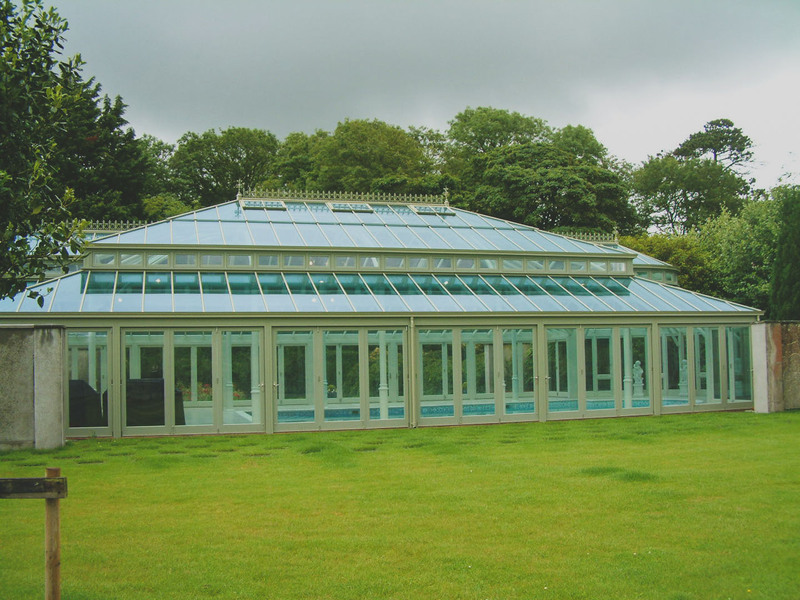 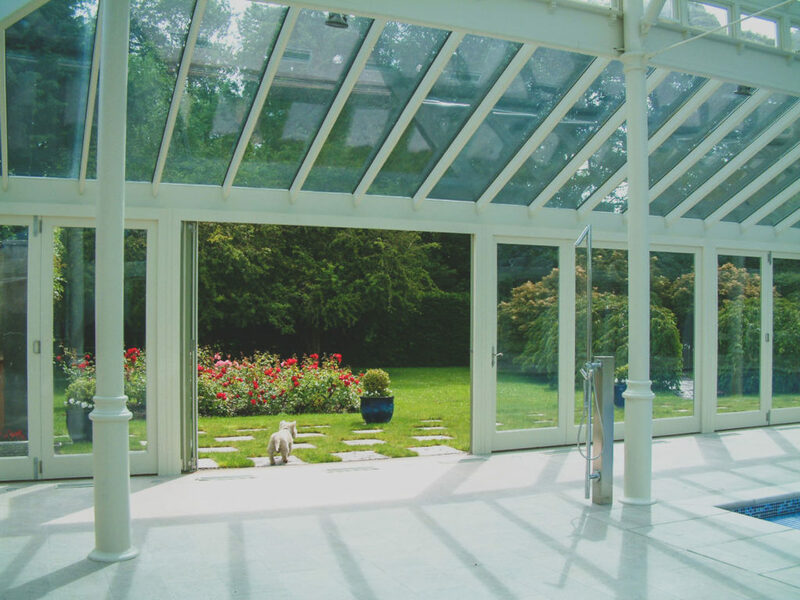 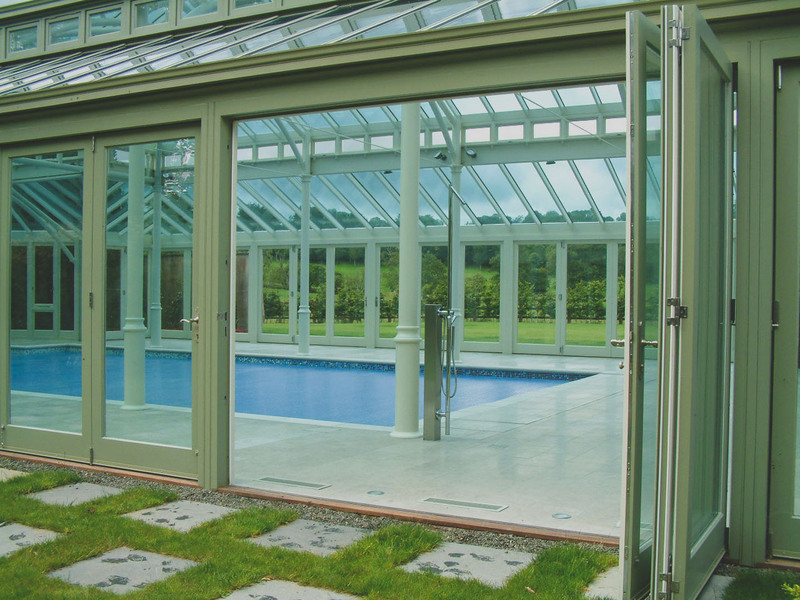 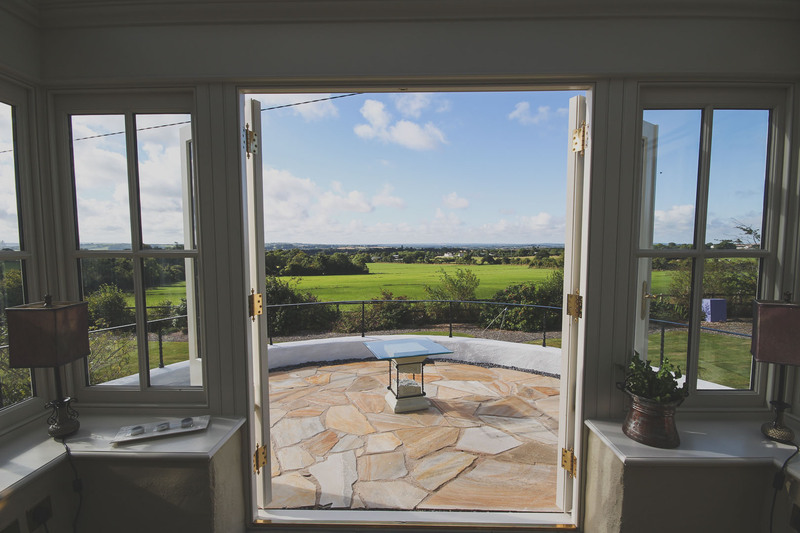 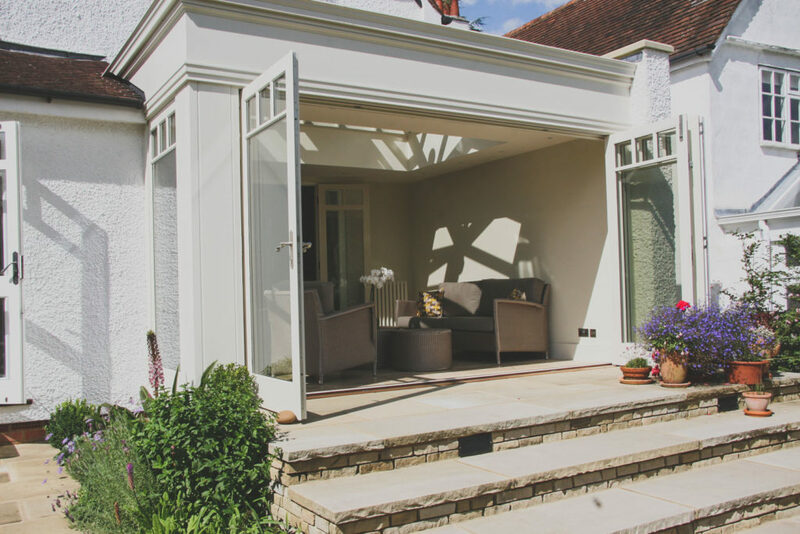 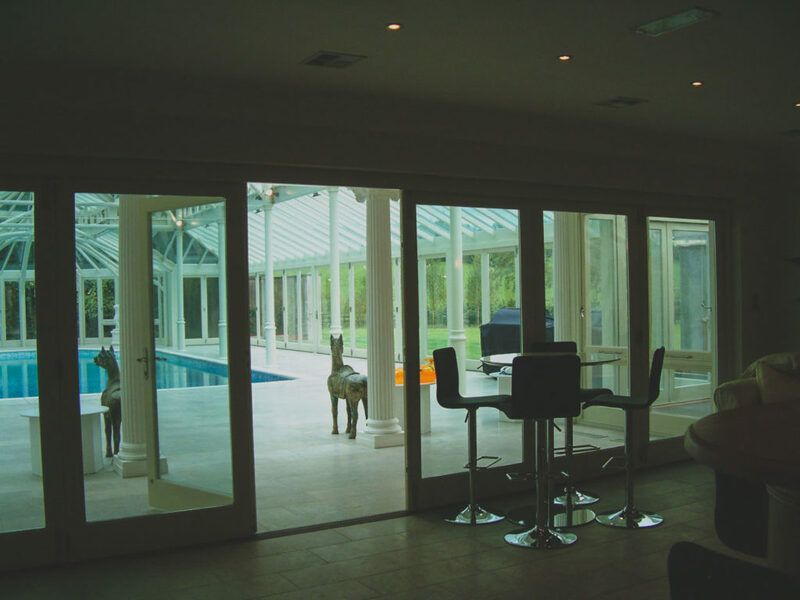 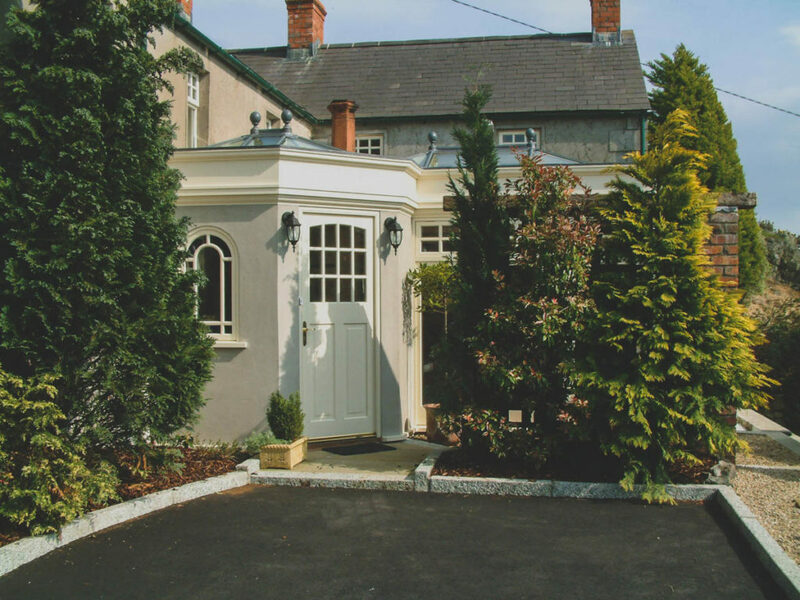 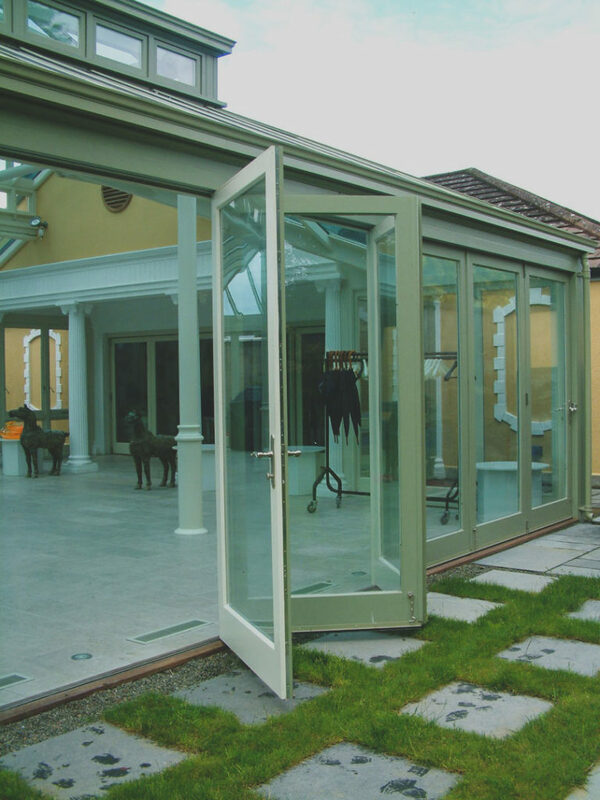 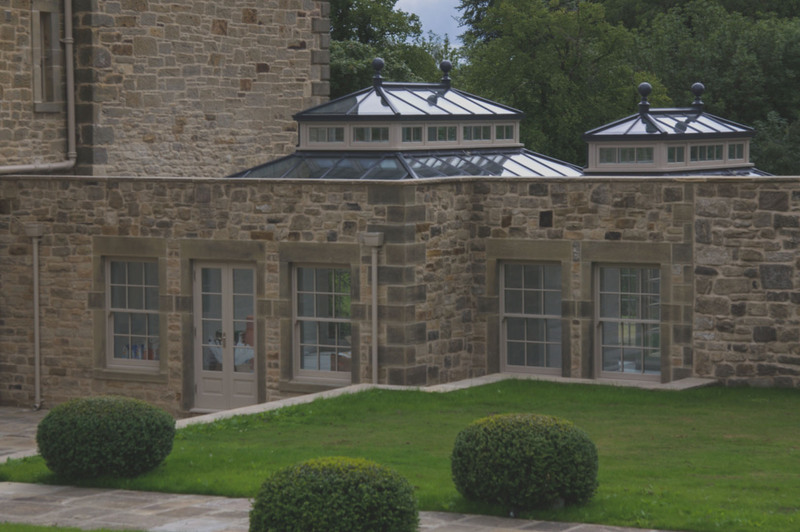 The design of the bi-folding doors allows you to maximise on the available space within the room and also in the immediate area outside the doors. 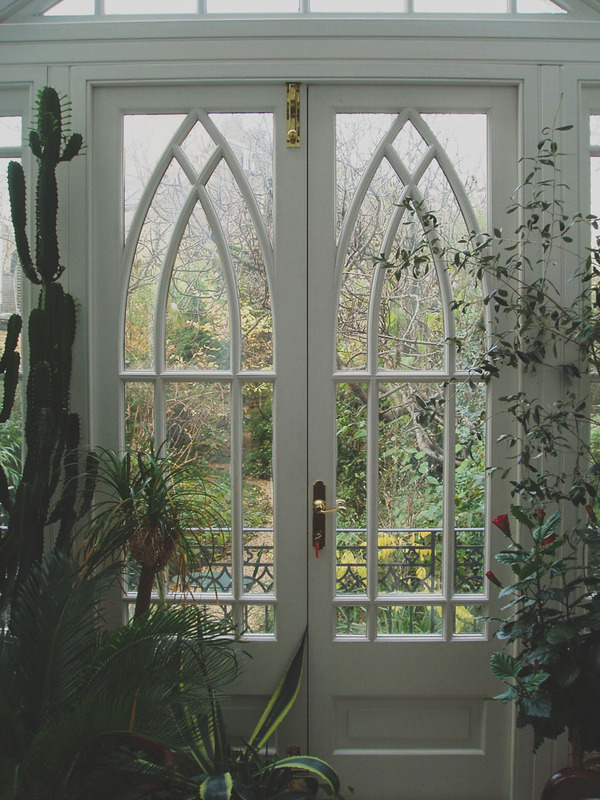 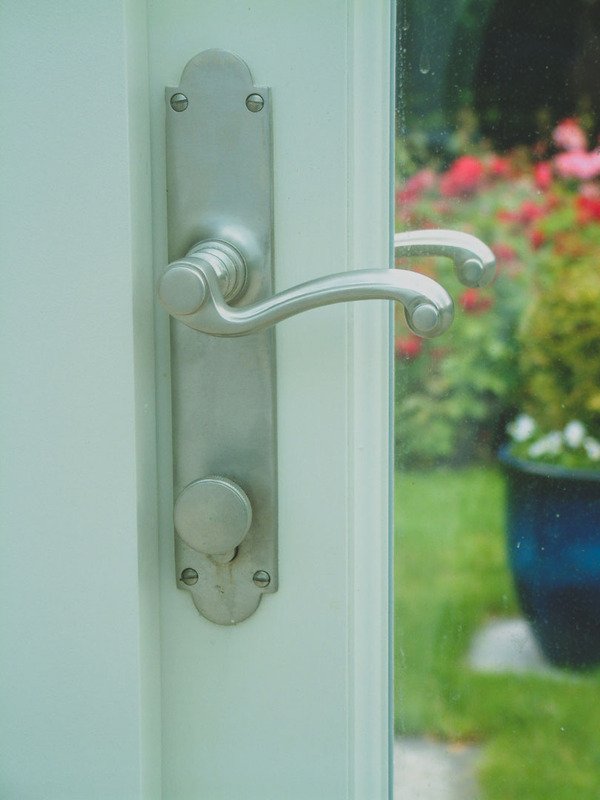 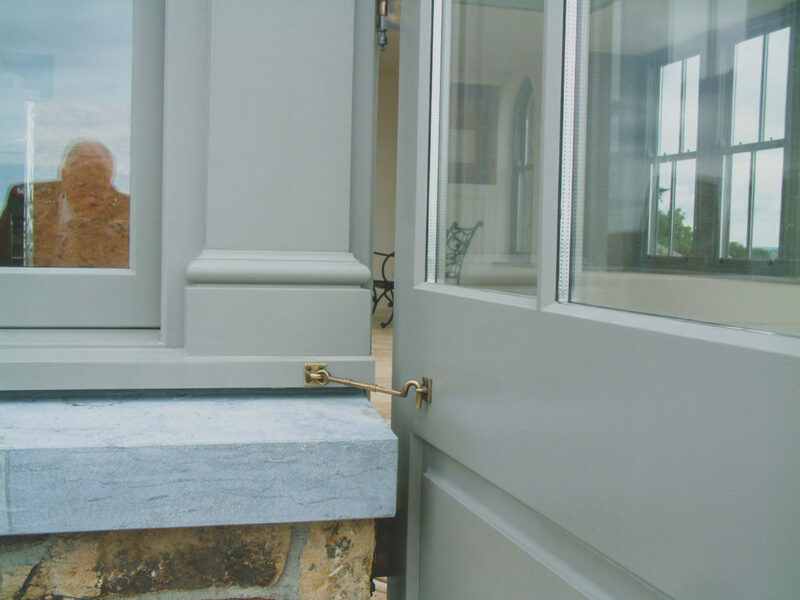 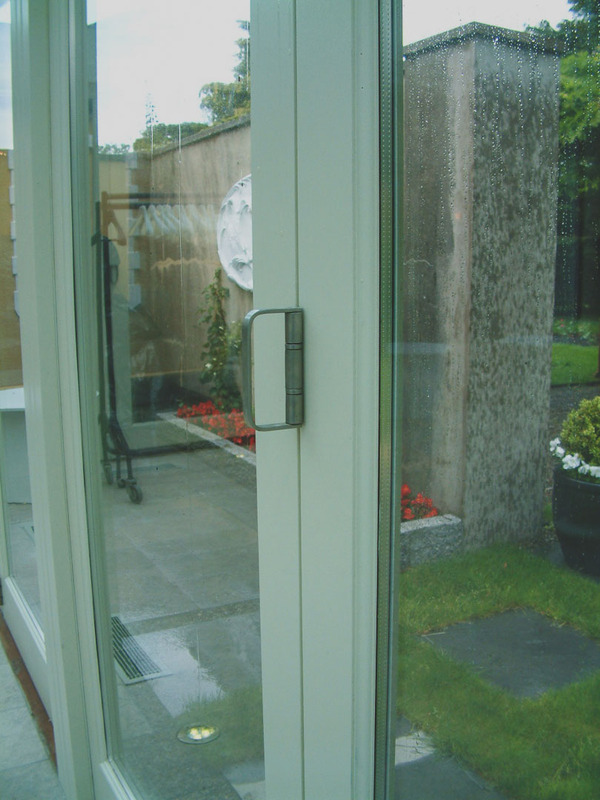 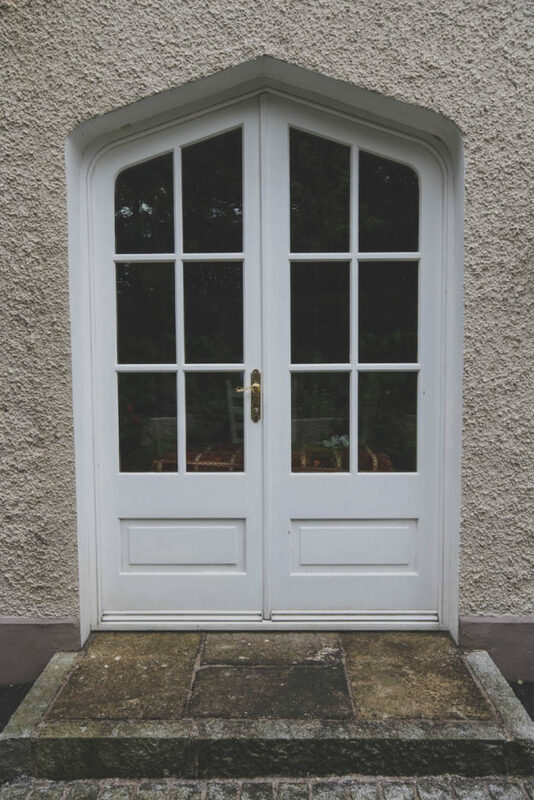 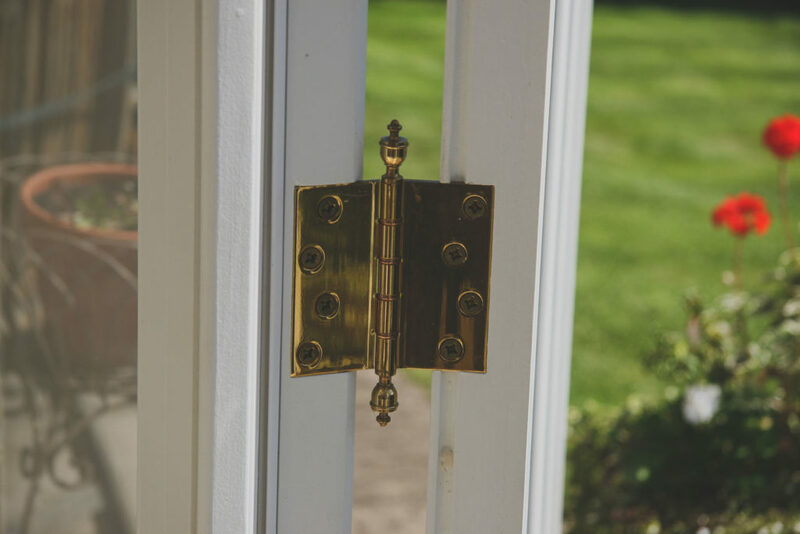 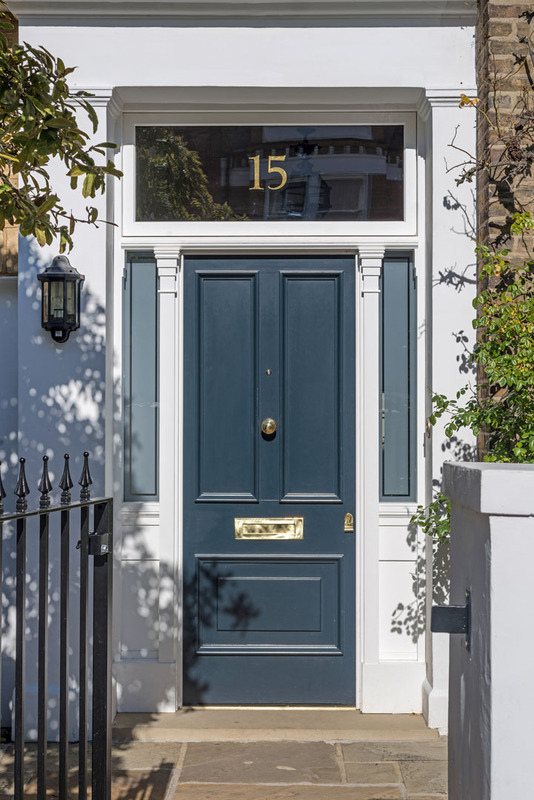 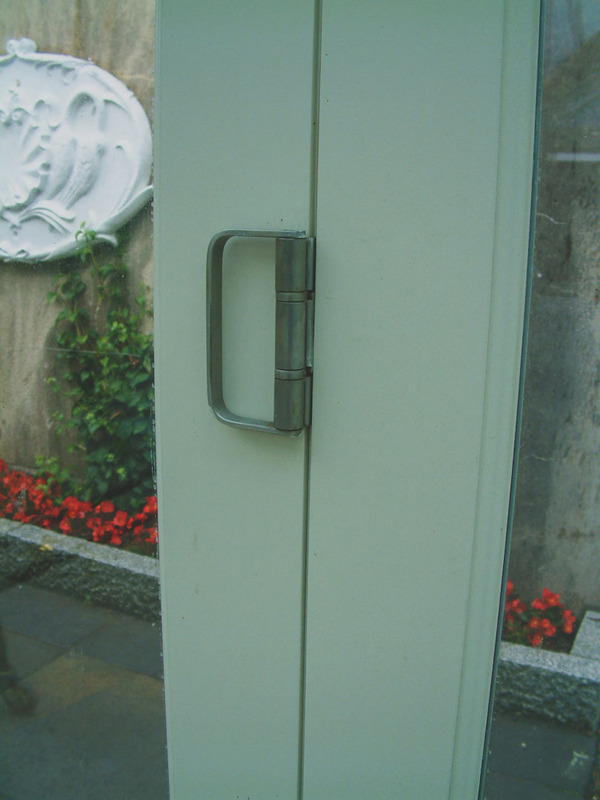 As you are not faced with the conundrum of having to decide on inward or outward opening doors as they fold neatly to the side using the minimum of space. 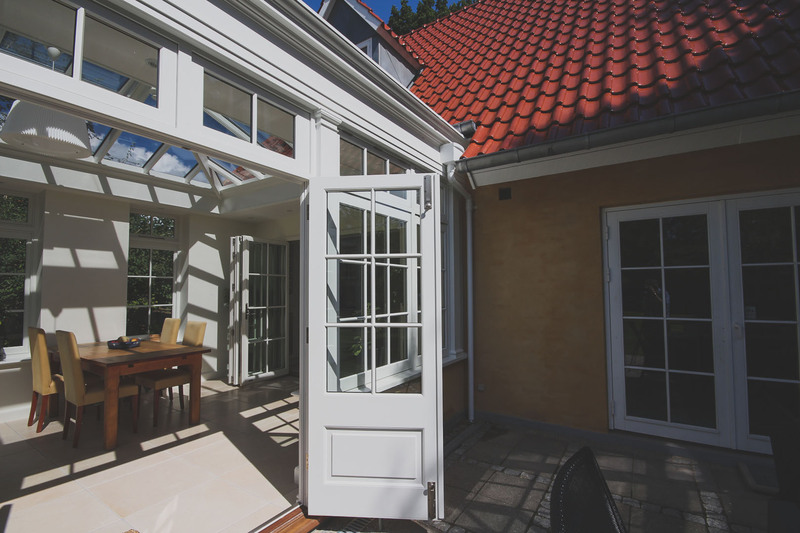 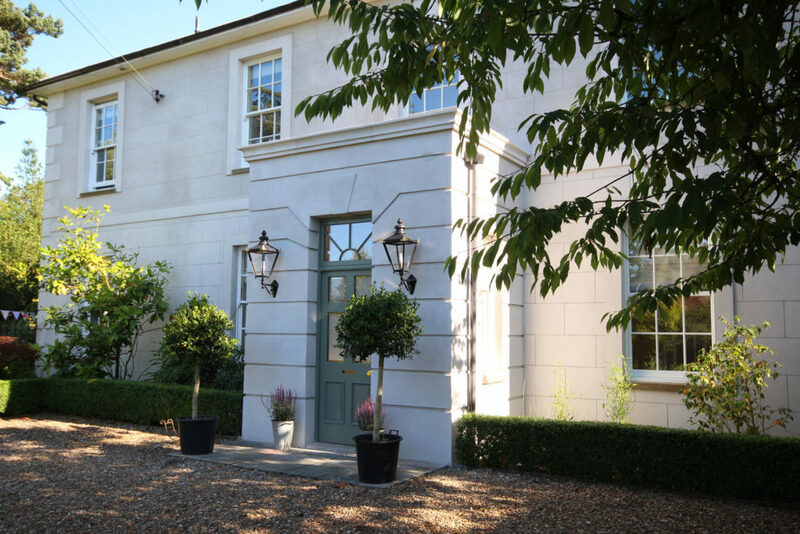 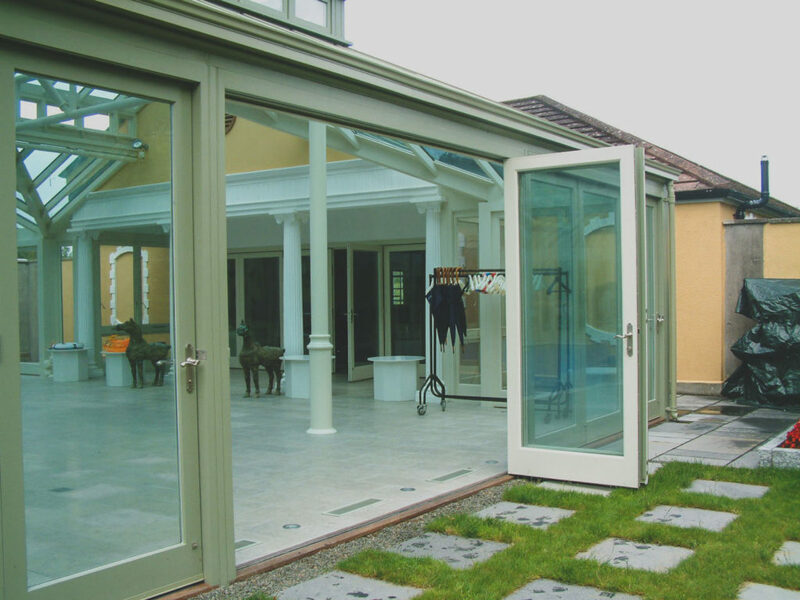 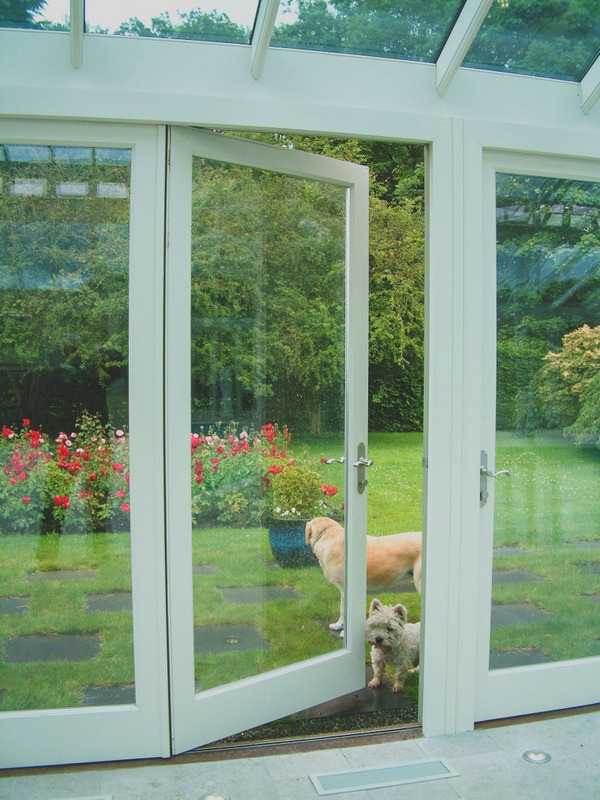 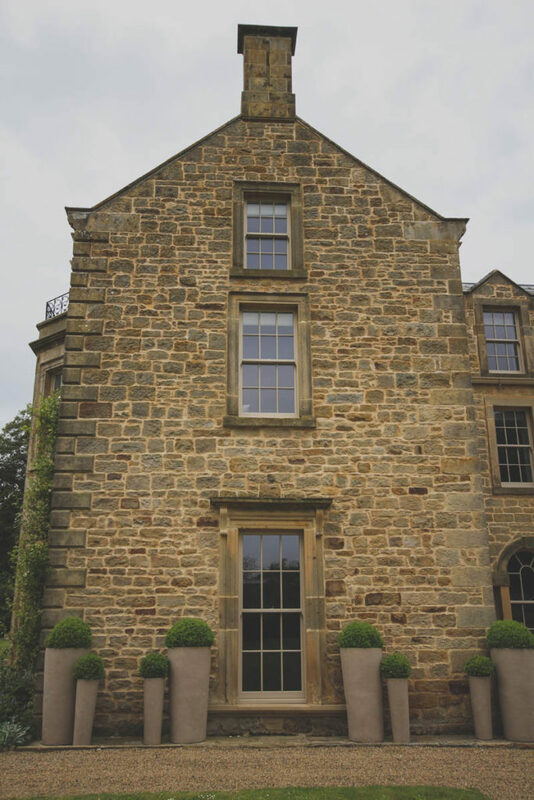 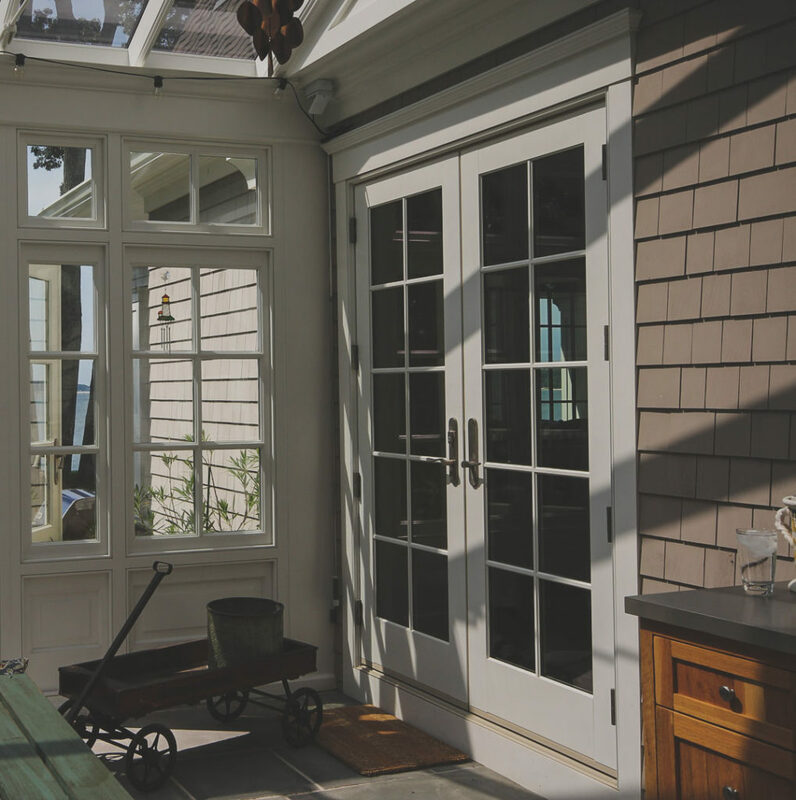 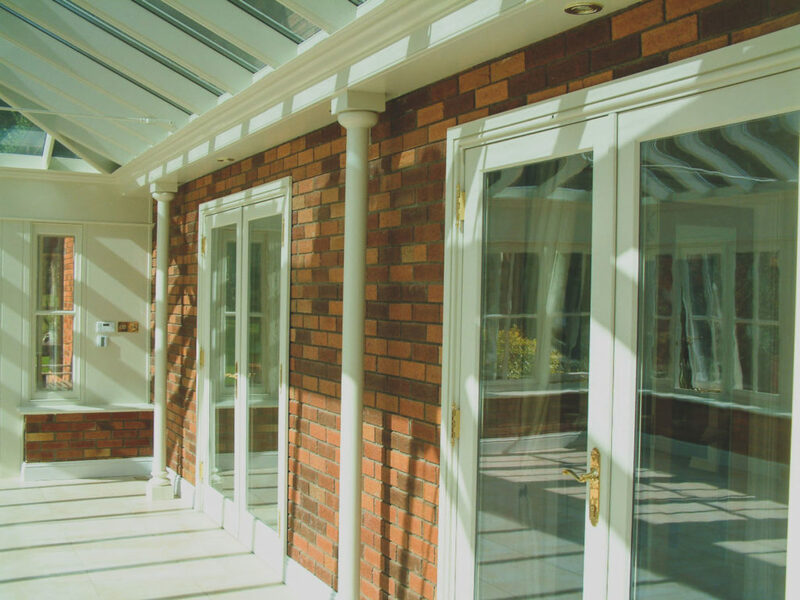 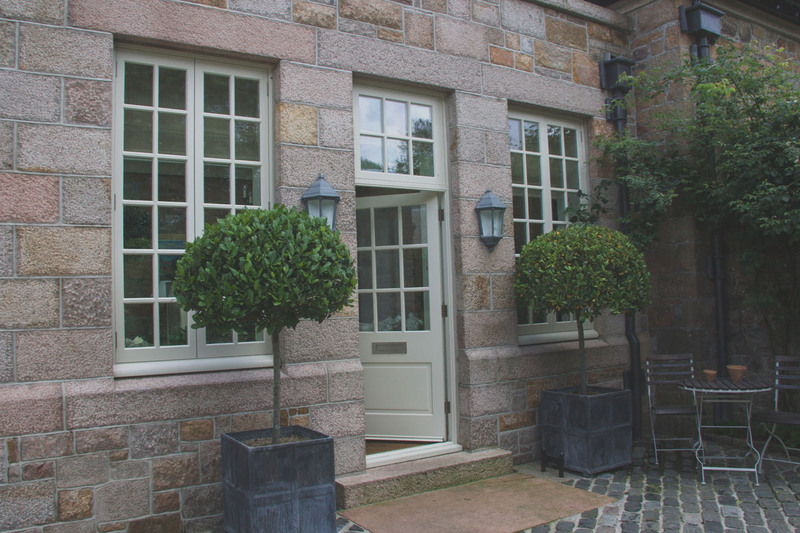 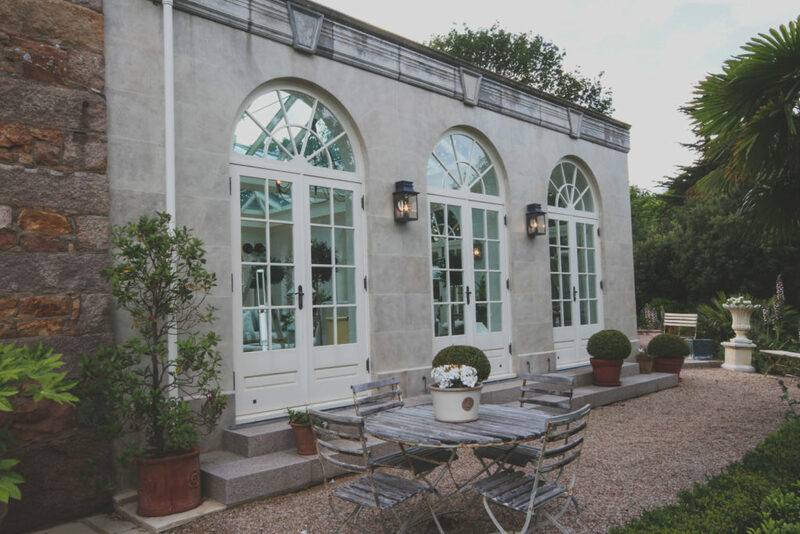 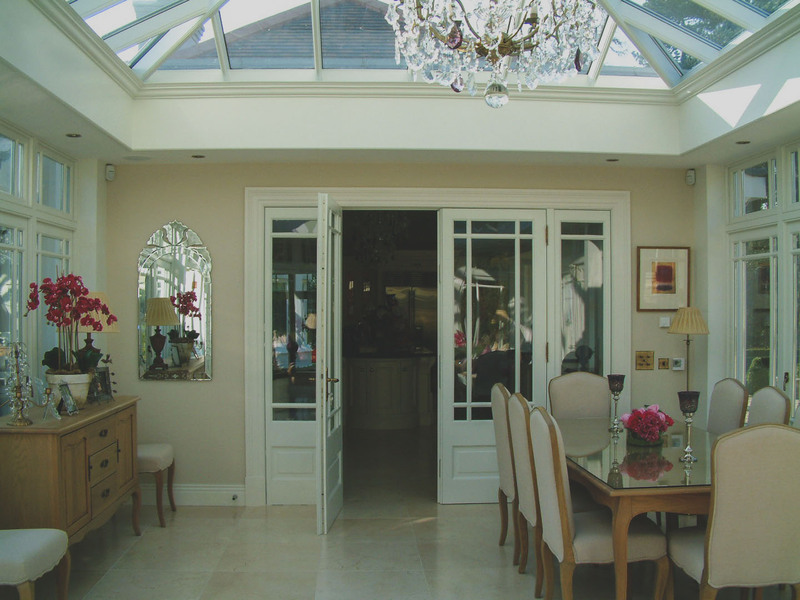 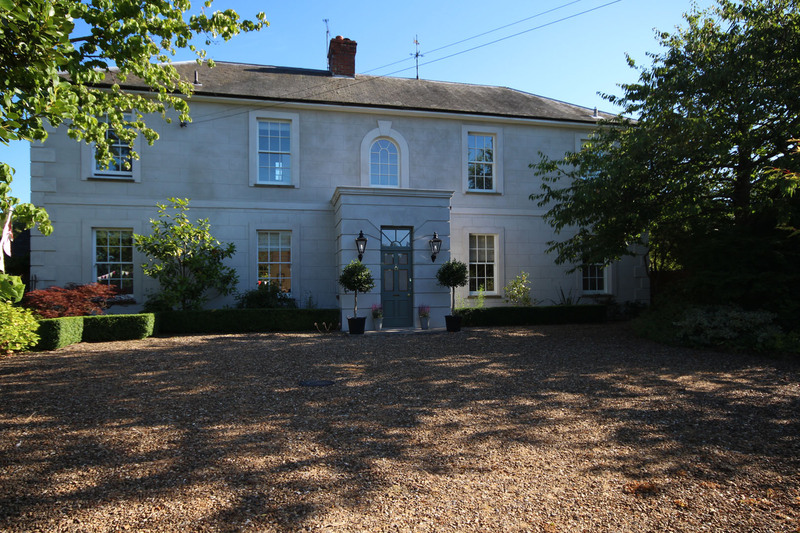 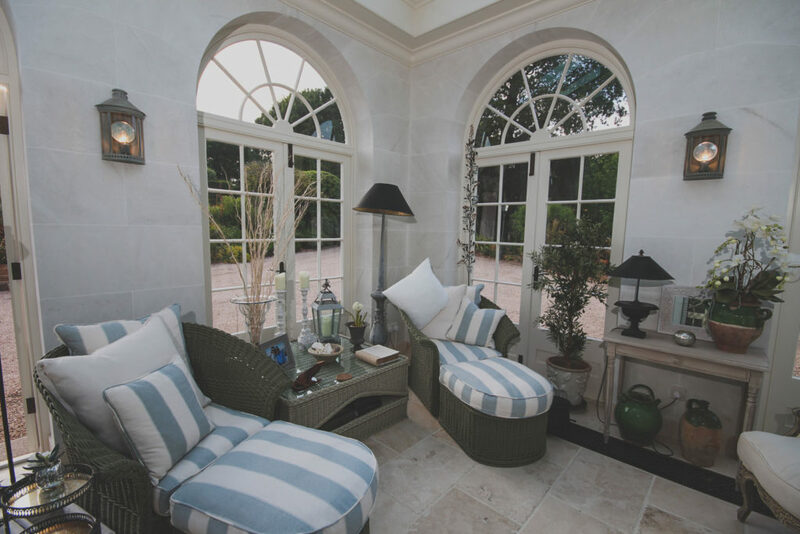 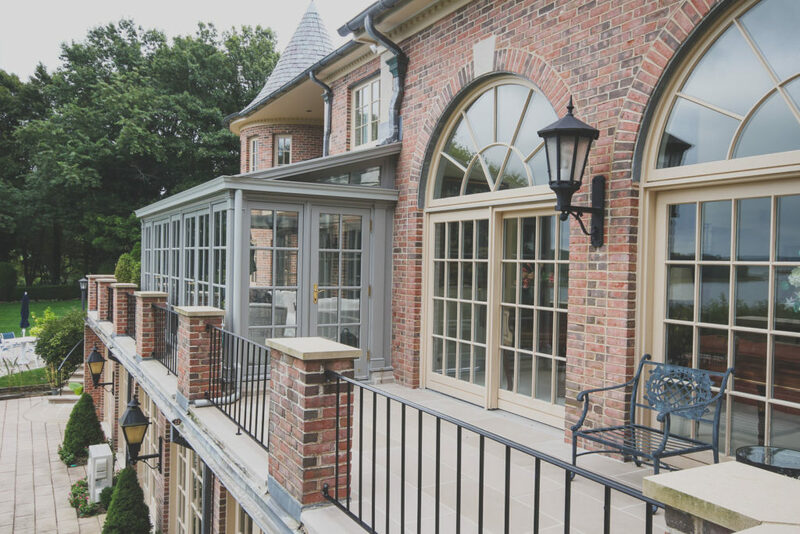 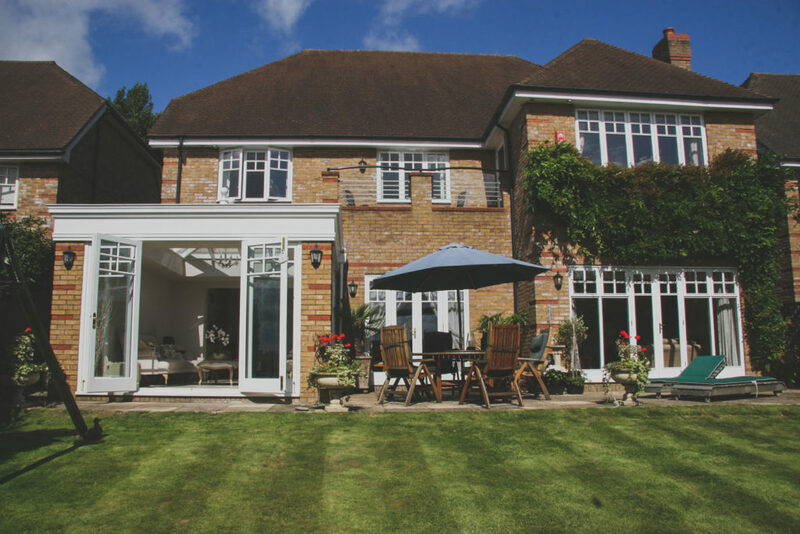 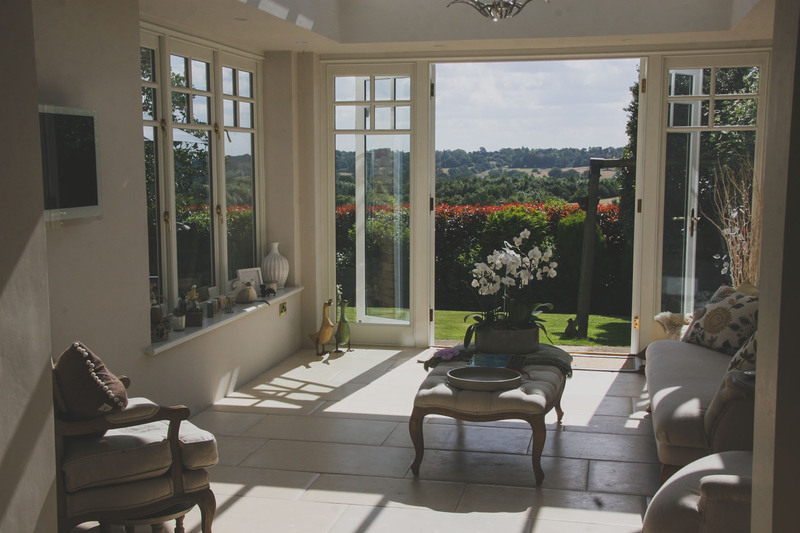 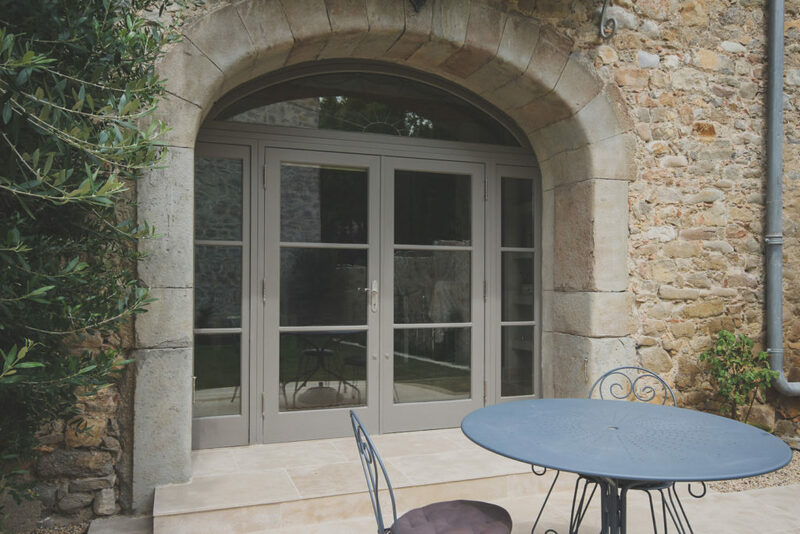 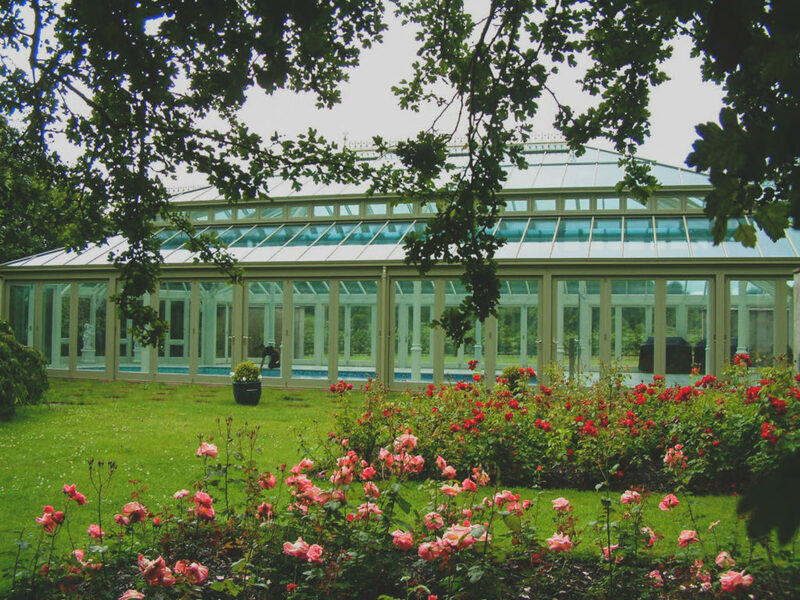 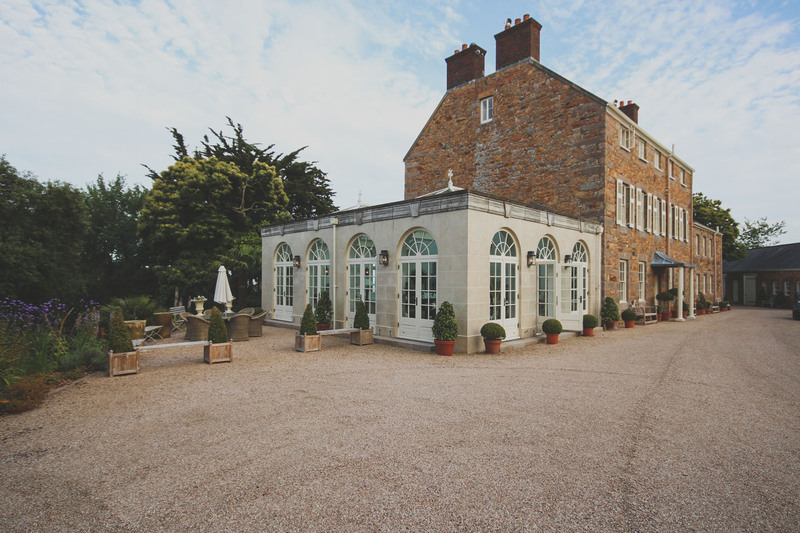 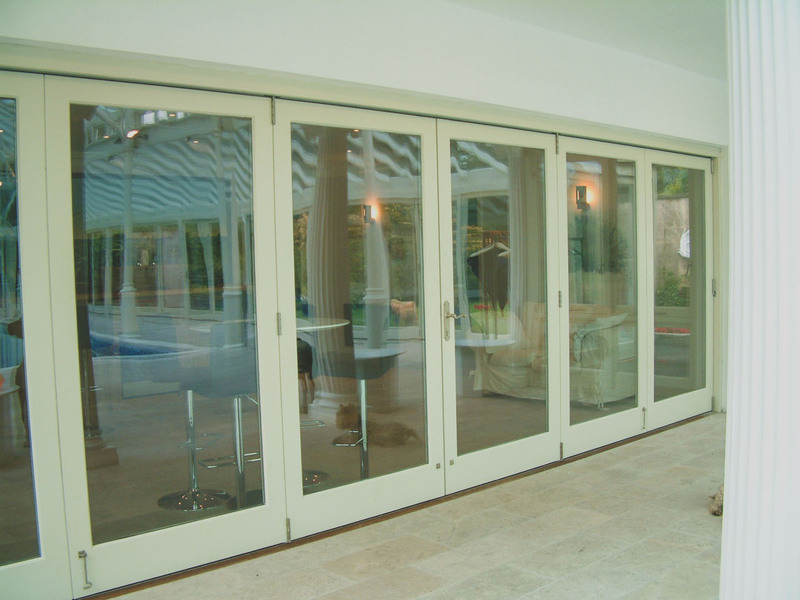 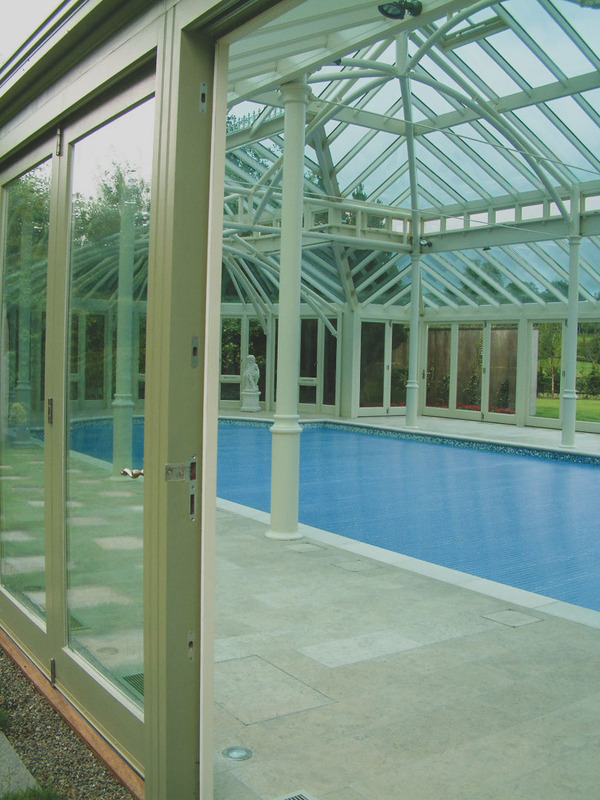 Hampton’s bespoke timber bi-folding doors come in a variety of styles and glazing options. 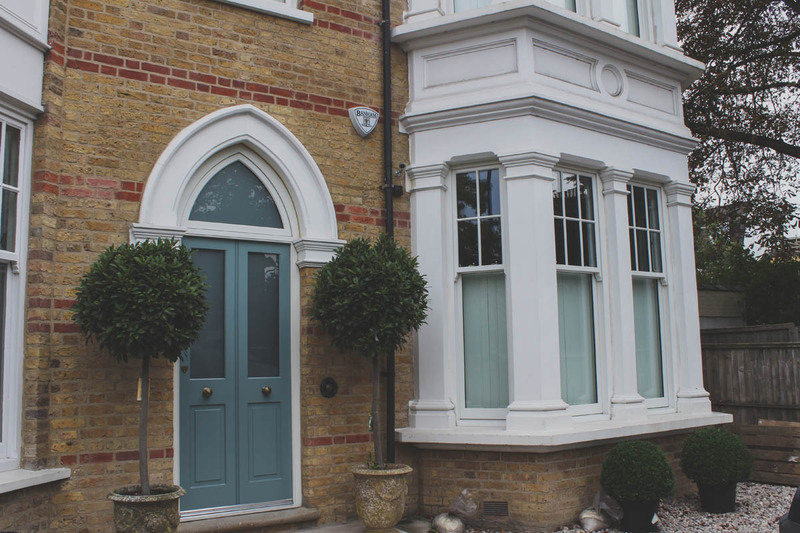 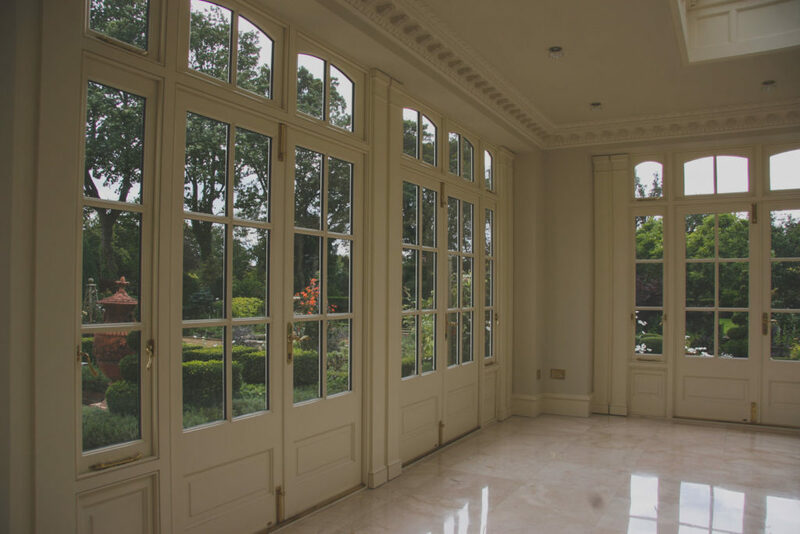 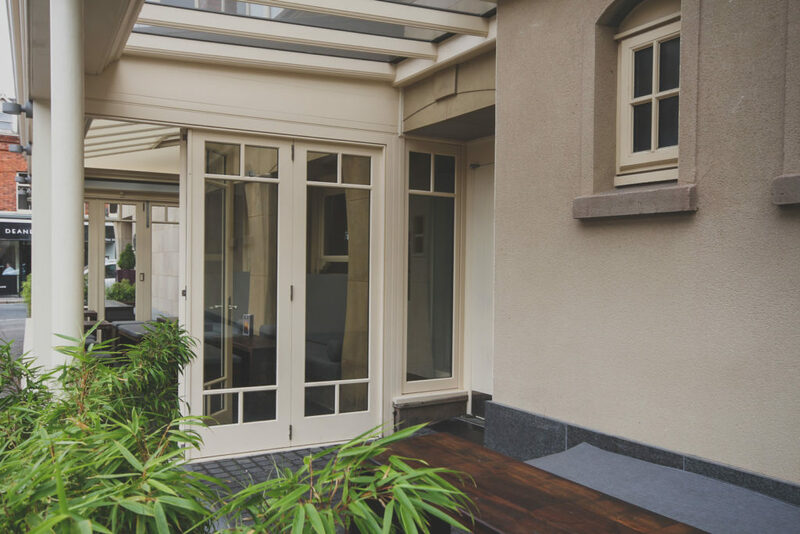 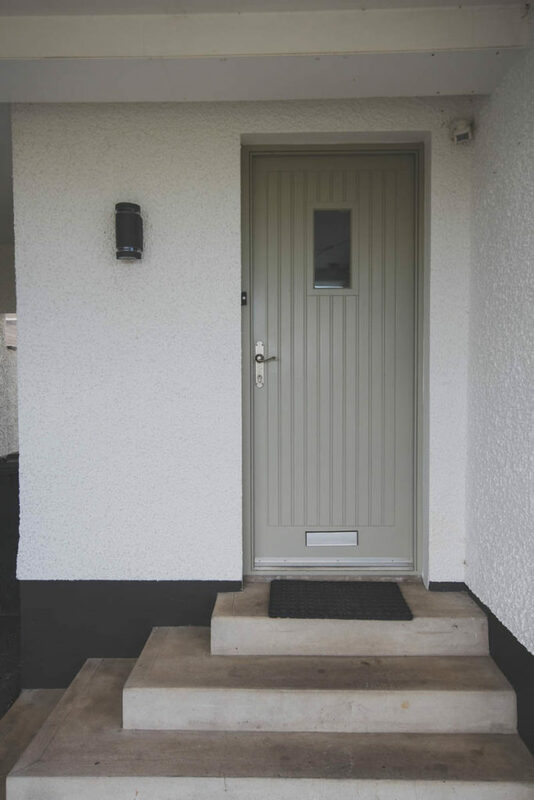 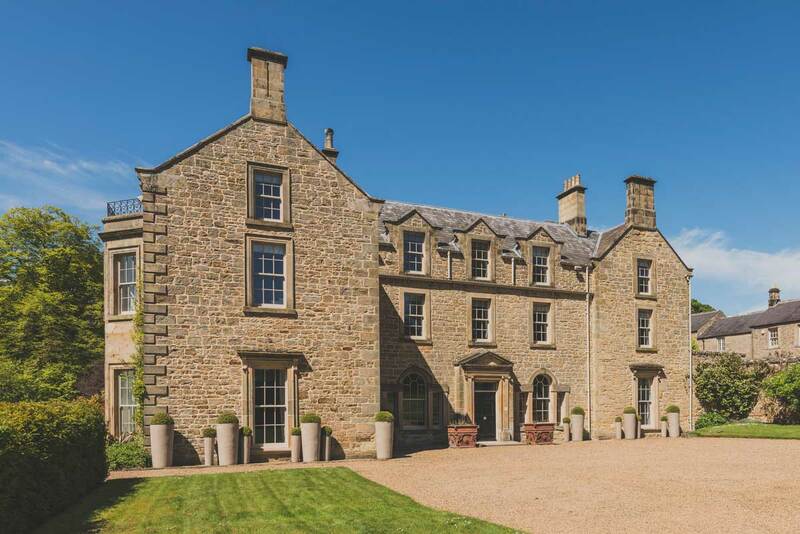 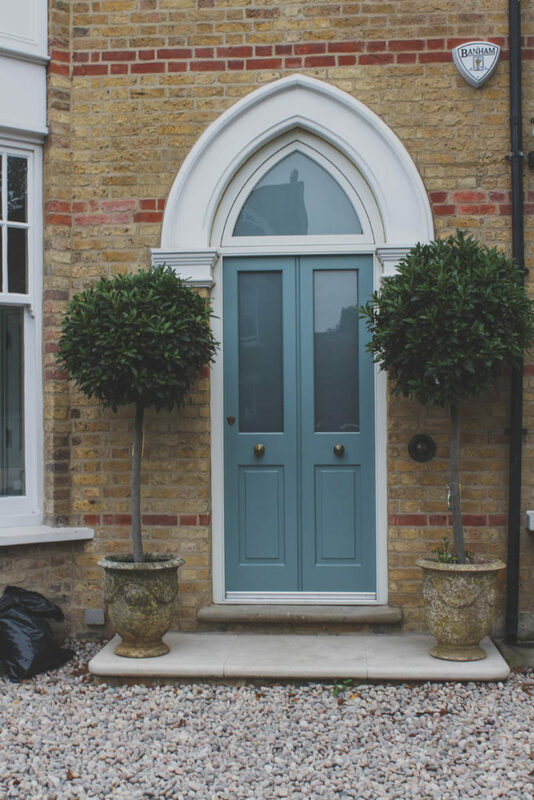 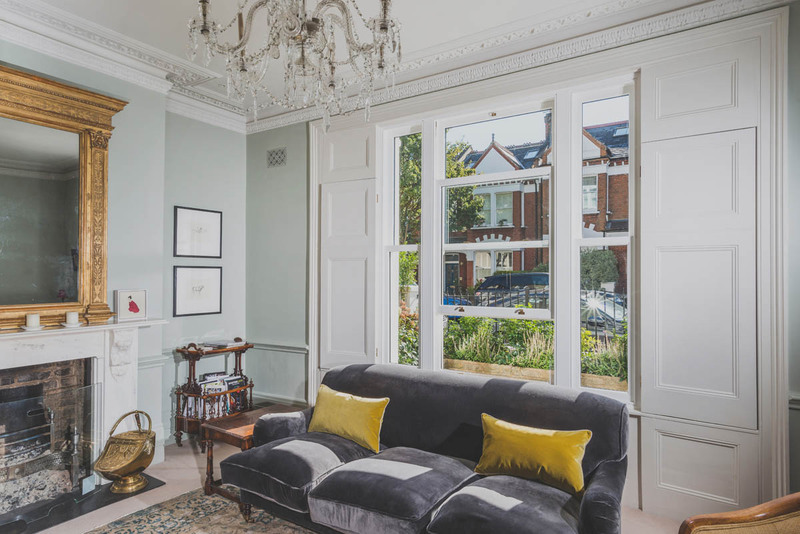 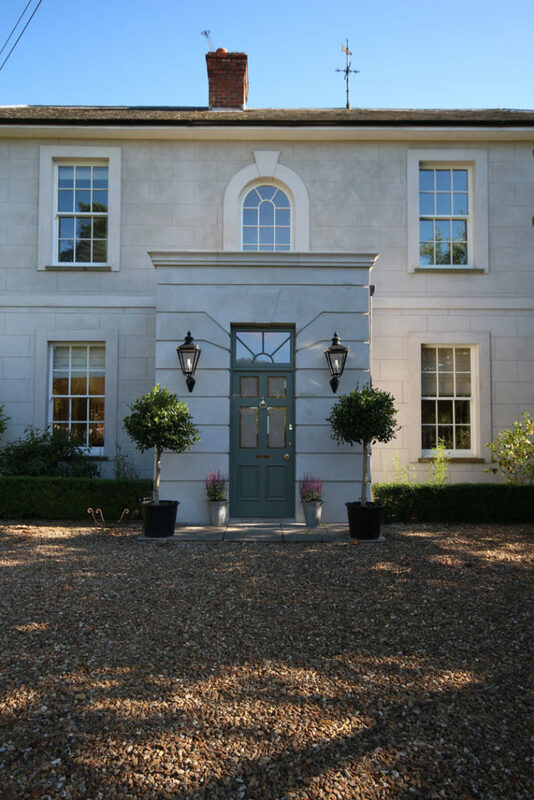 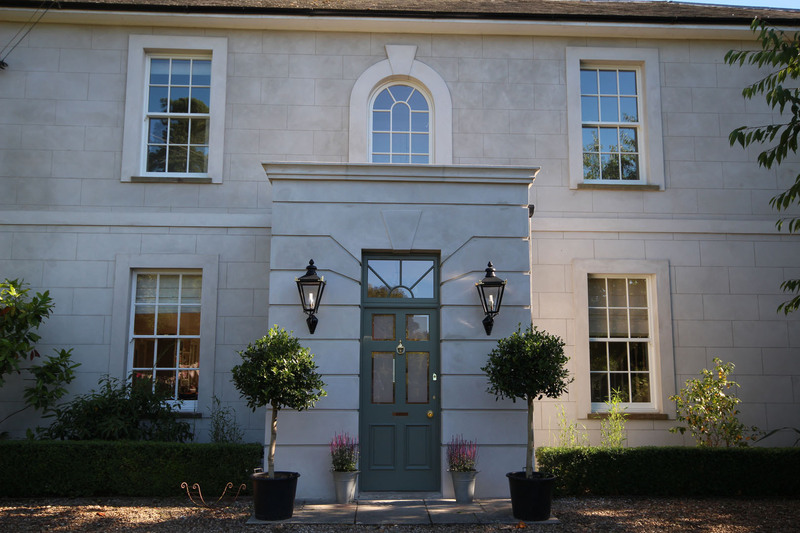 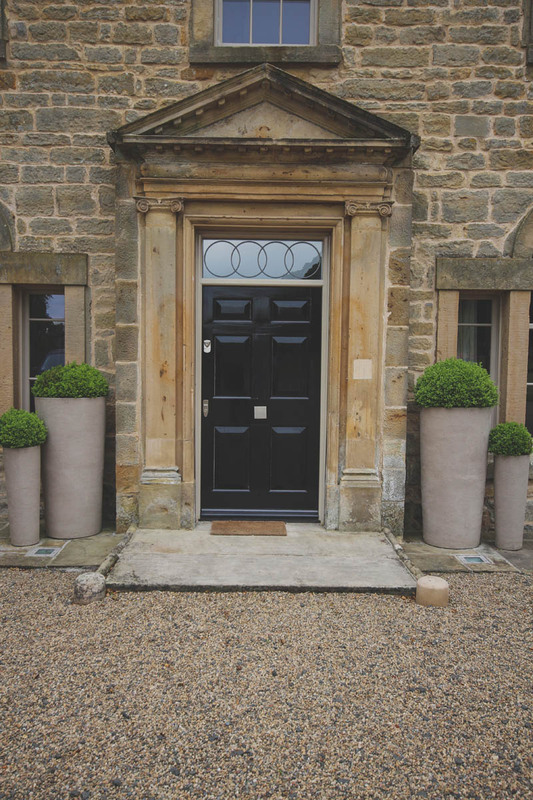 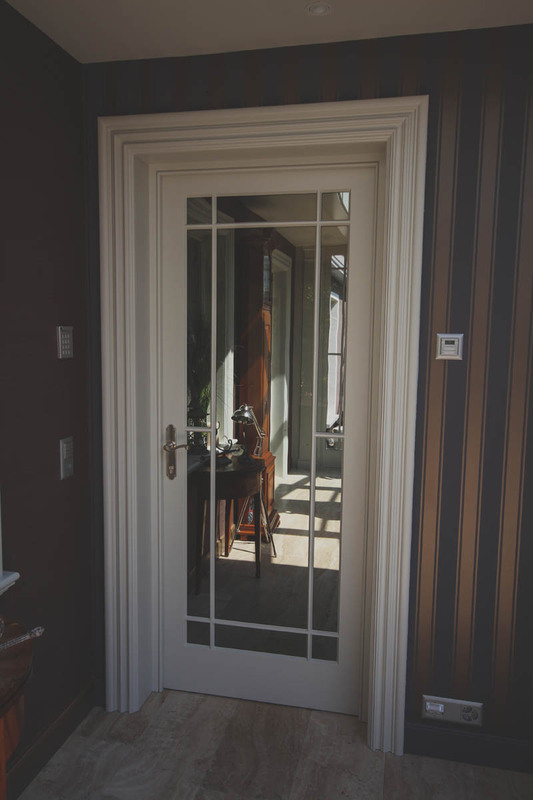 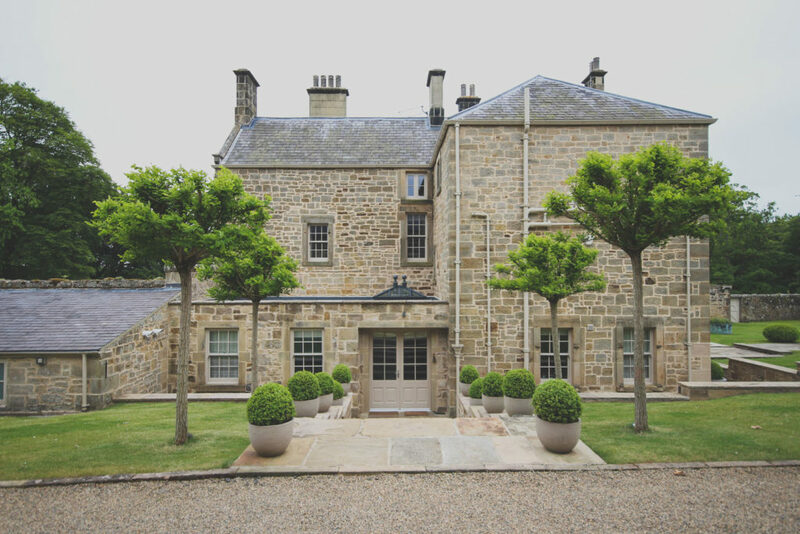 So, if your project is Contemporary, Traditional, Conservation or Security led, our range of bespoke bi-folding hardwood doors can be designed to suit your specification.